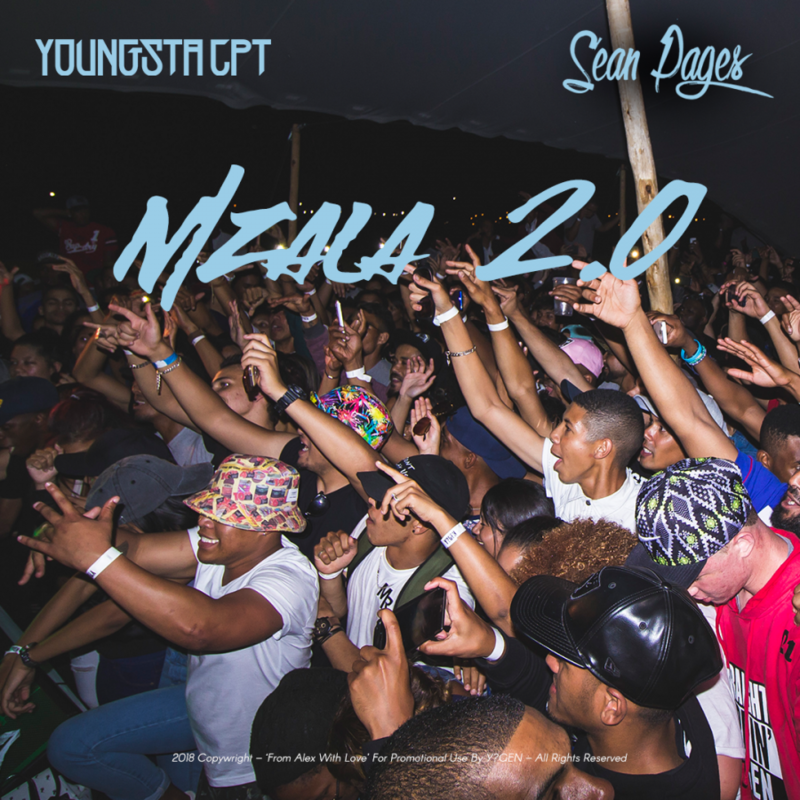 YoungstaCPT recently shared a brand new song called ‘Mzala 2.0’ that features Sean Pages. This new drop came after Youngsta announced that he will only be dropping his anticipated album, 3T, next year. This new joint is quite chilled and hard at the same time as both Youngsta and Sean, who handles hook duties, delivers a summer feel joint that isn’t short of some classic bars.